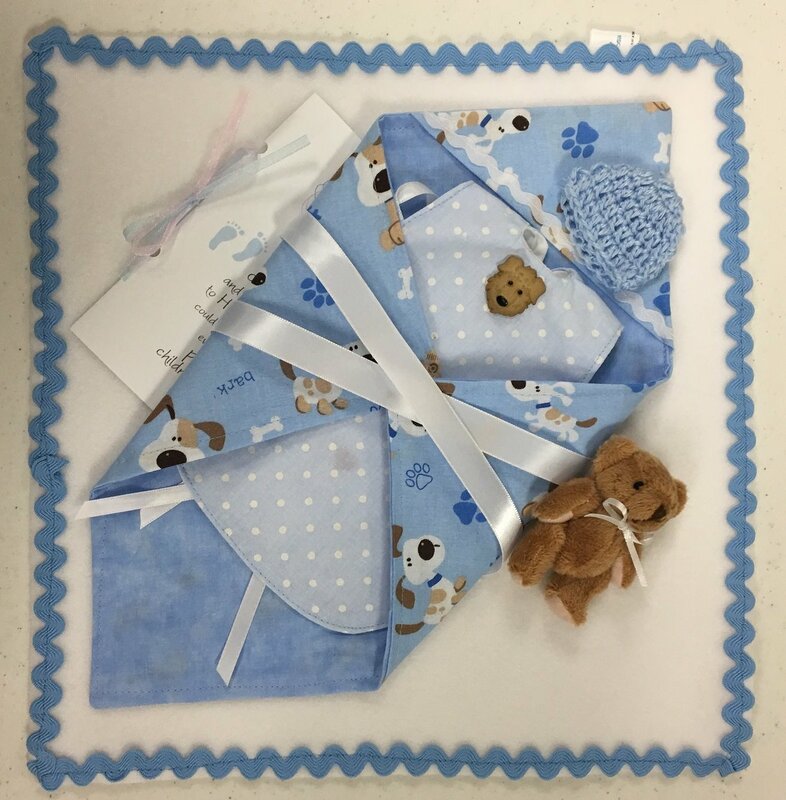 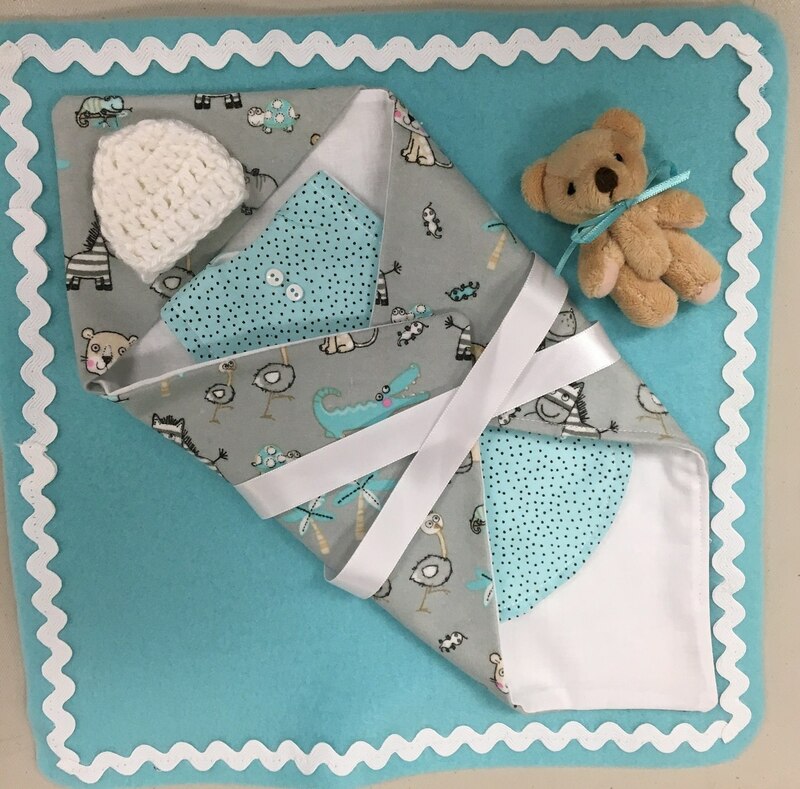 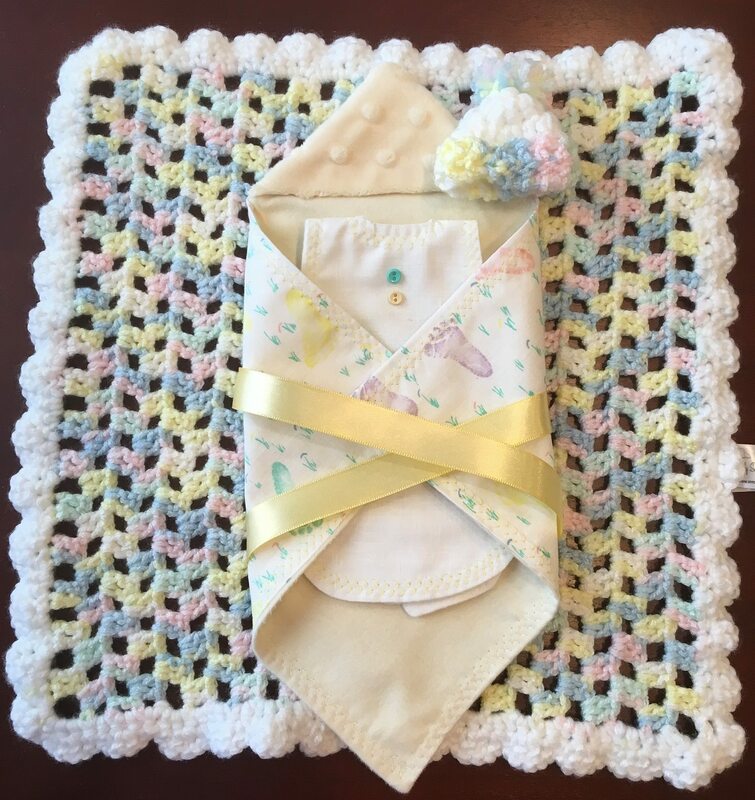 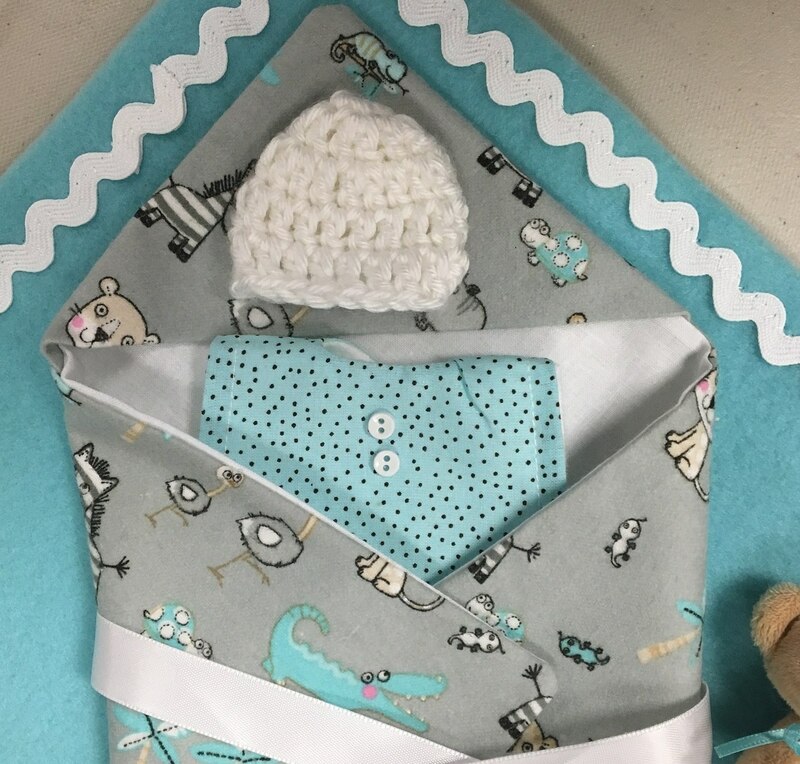 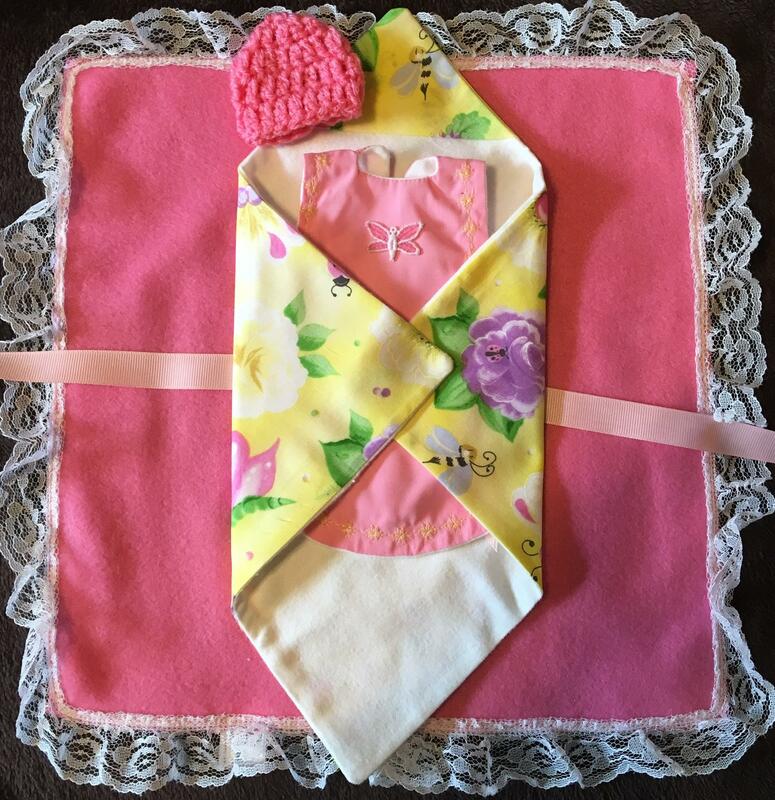 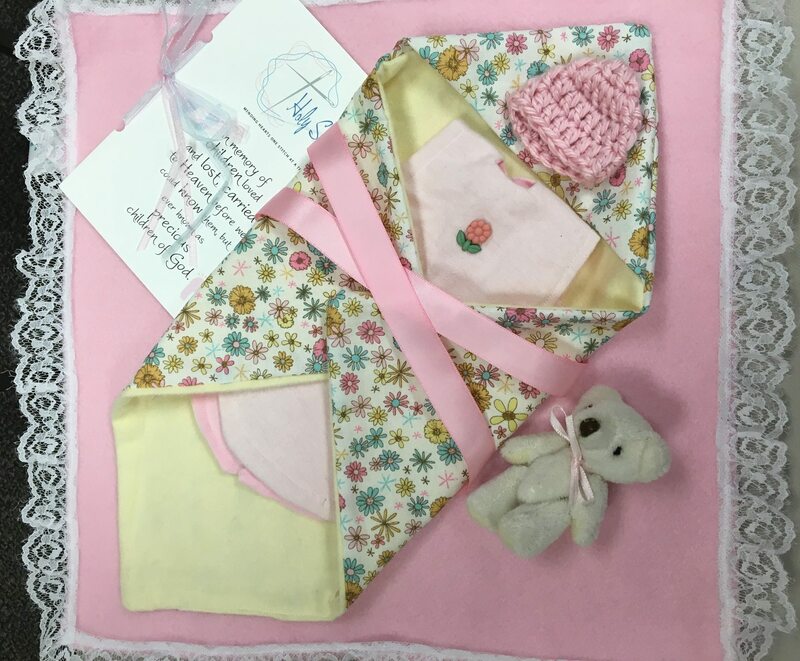 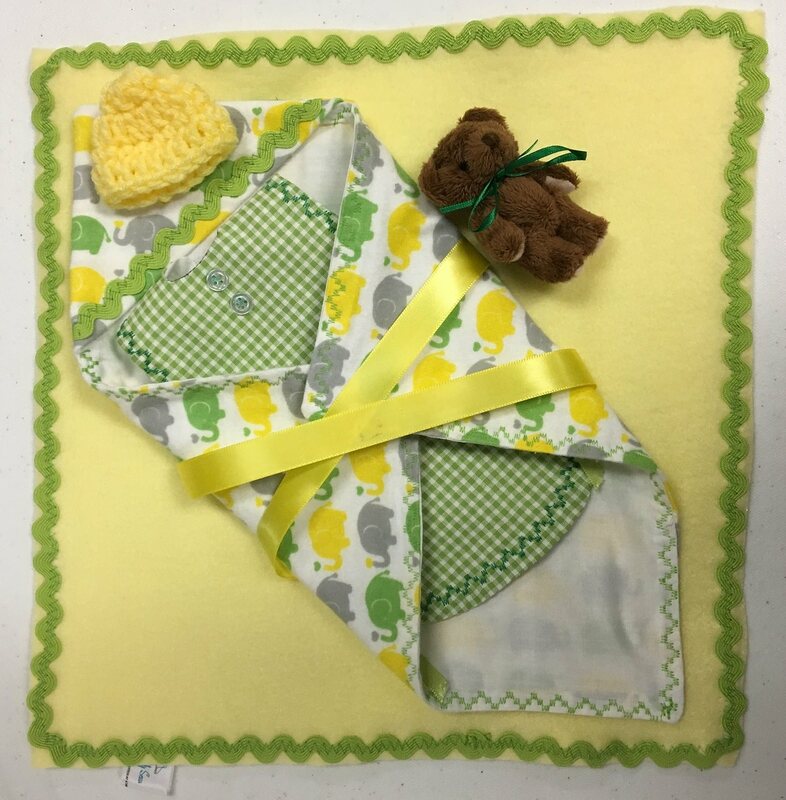 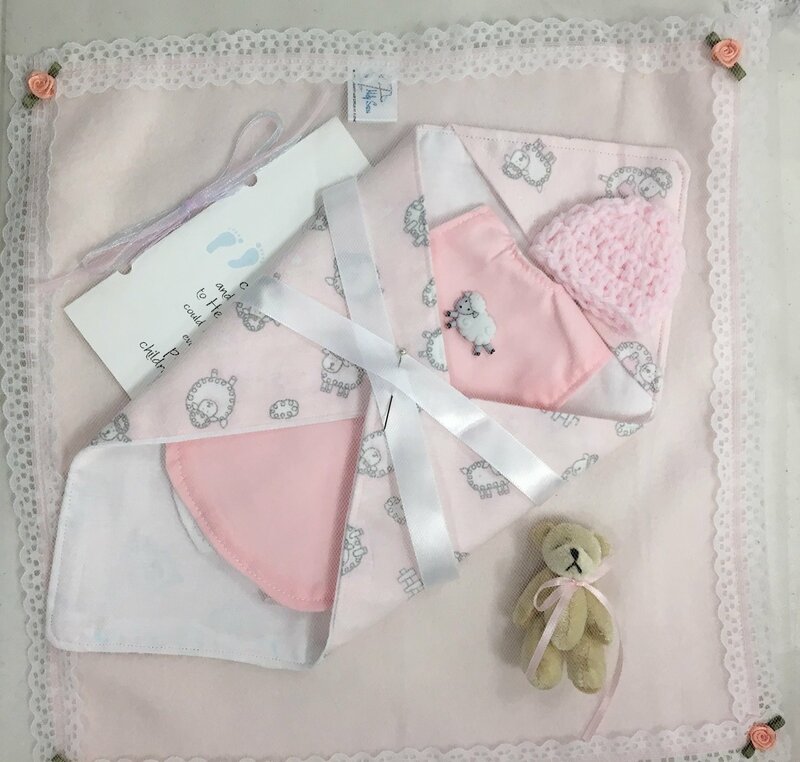 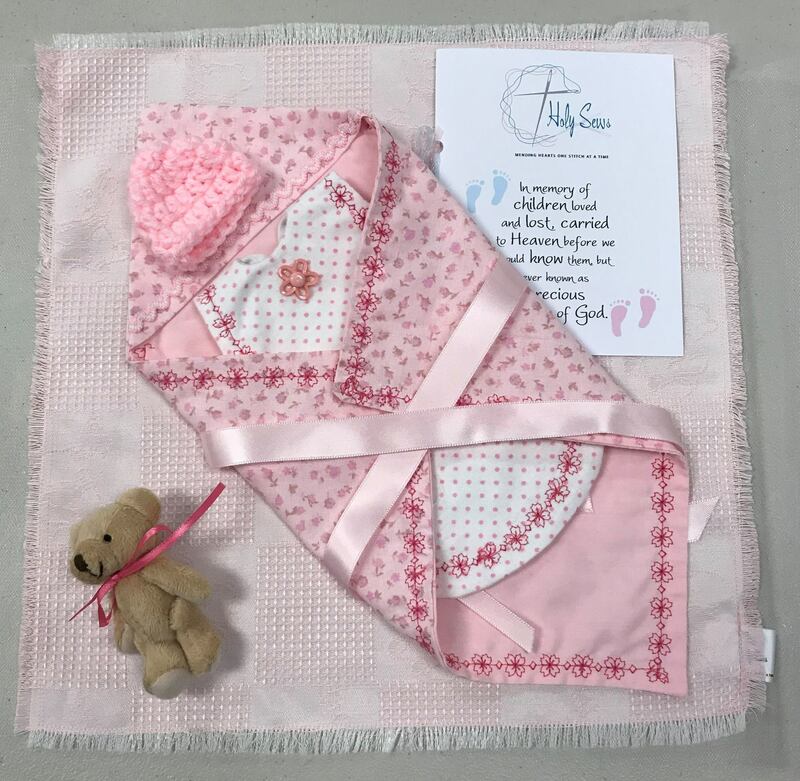 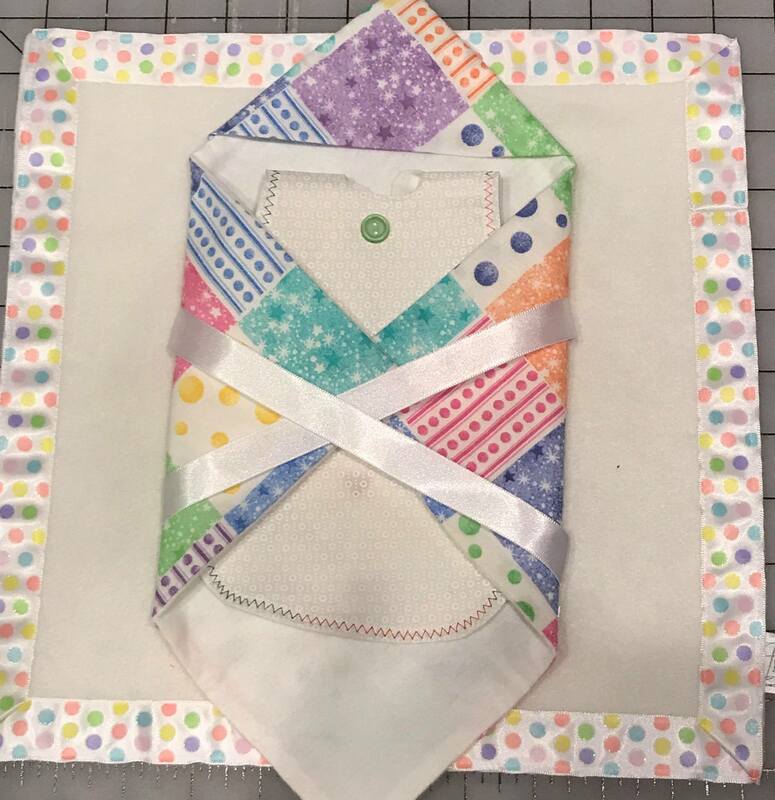 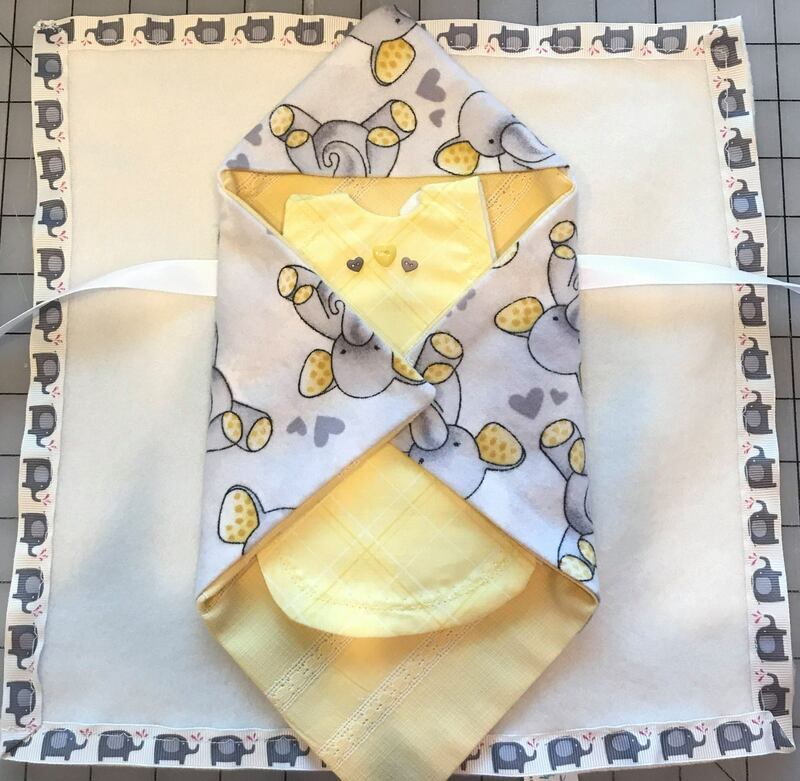 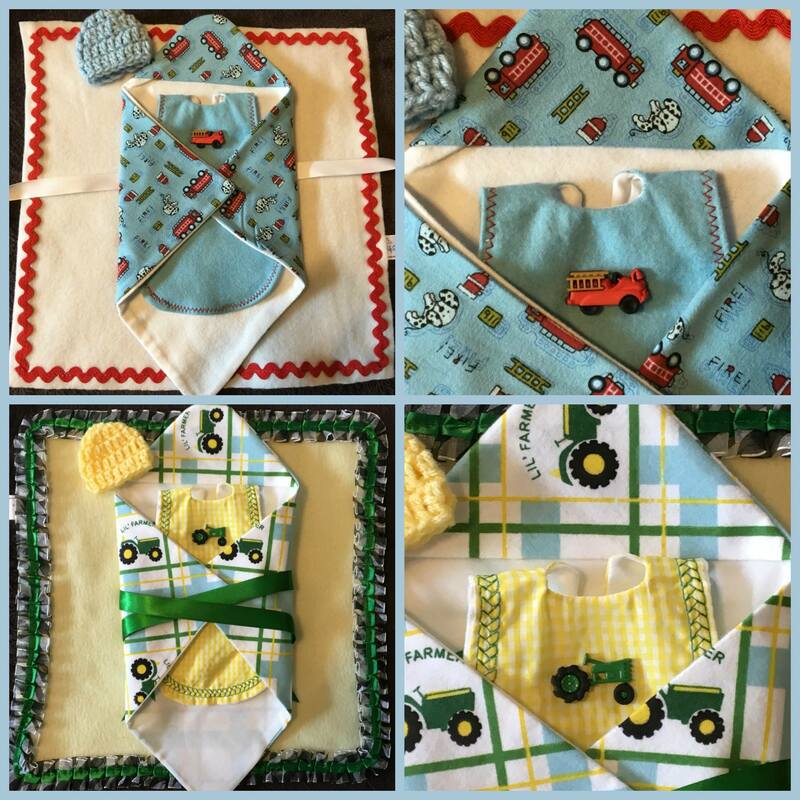 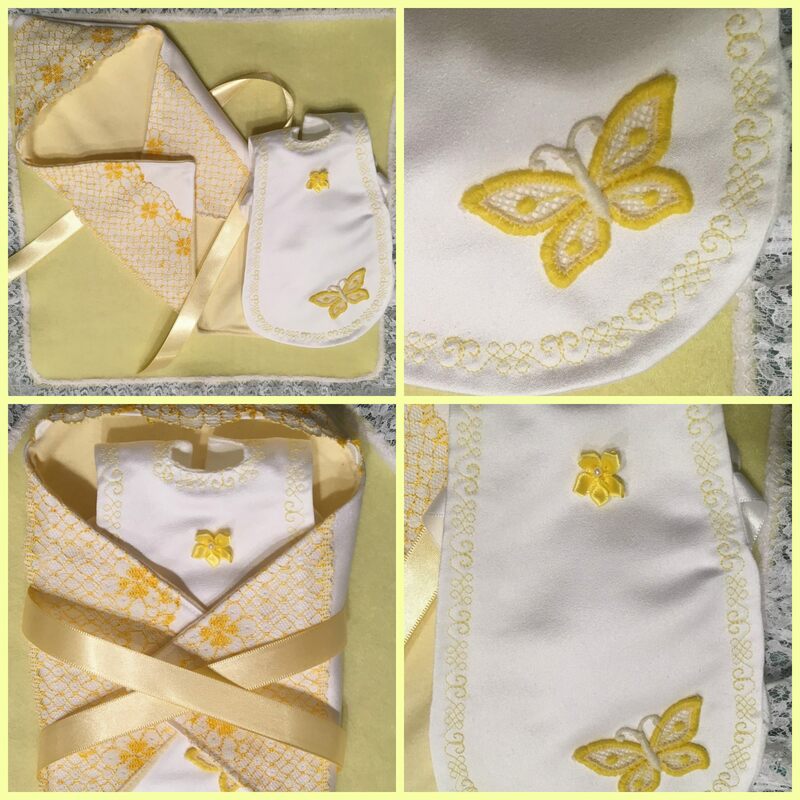 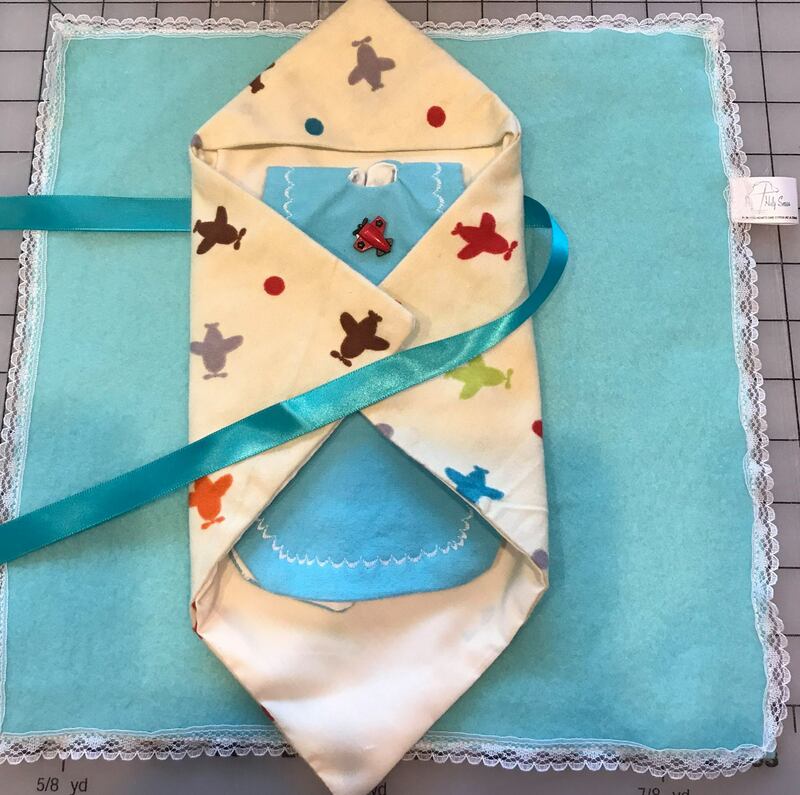 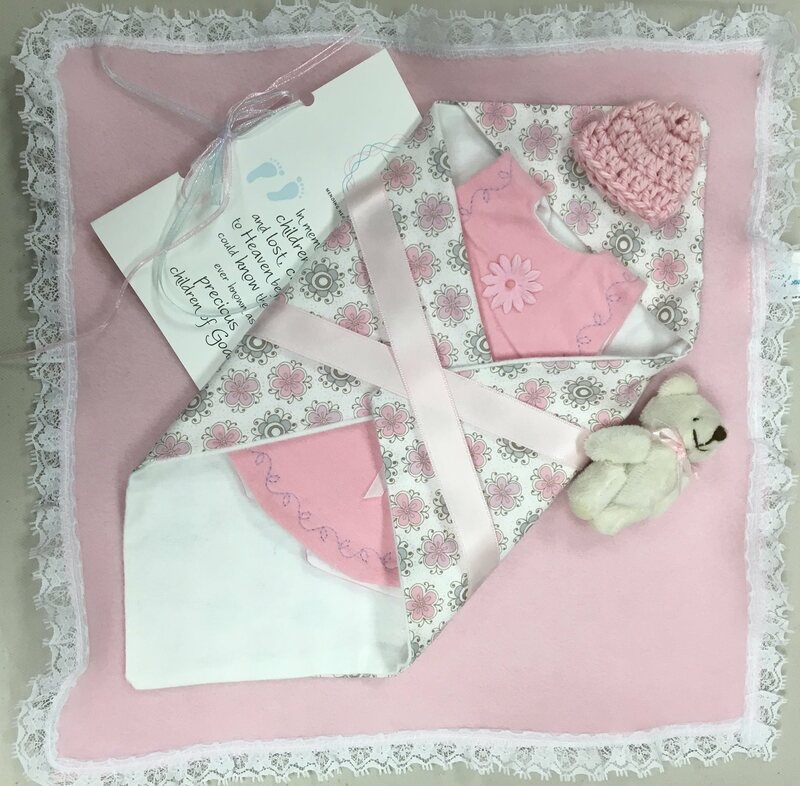 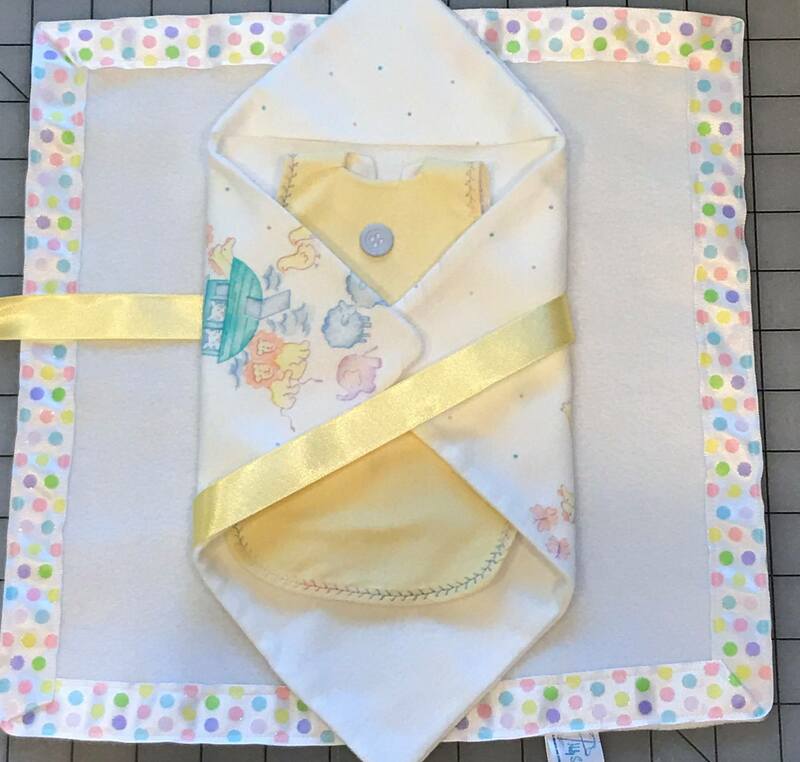 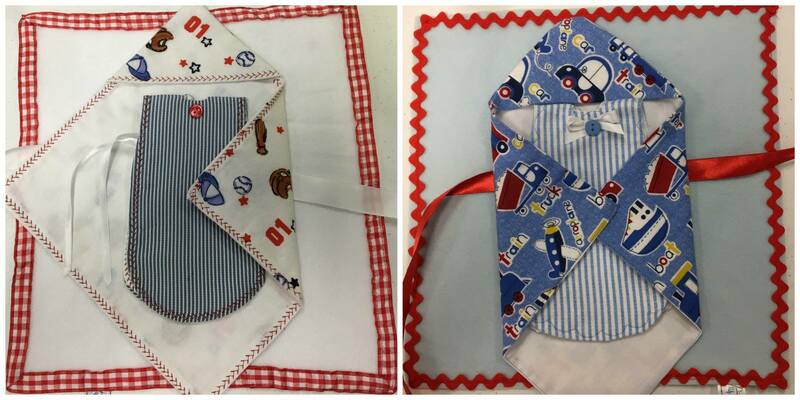 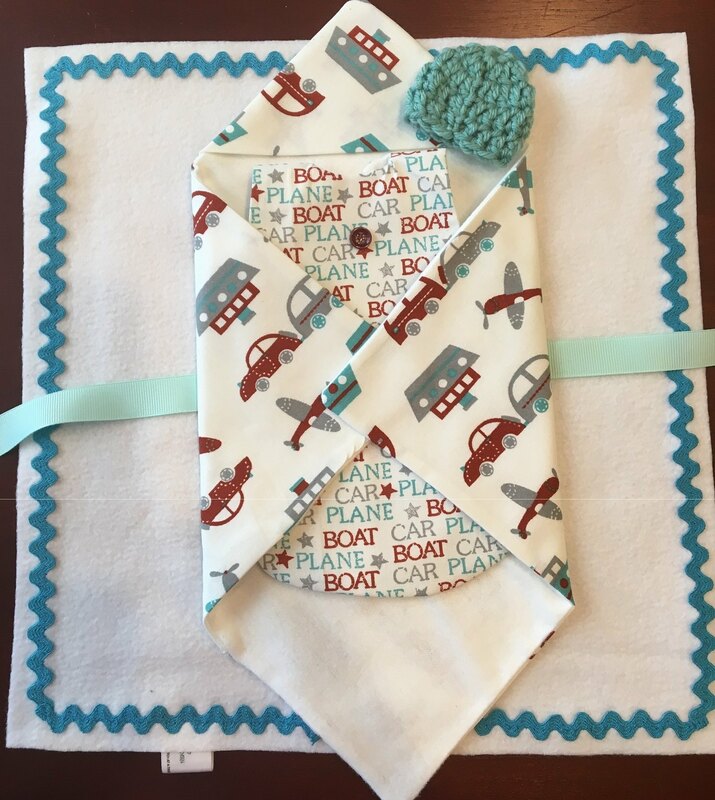 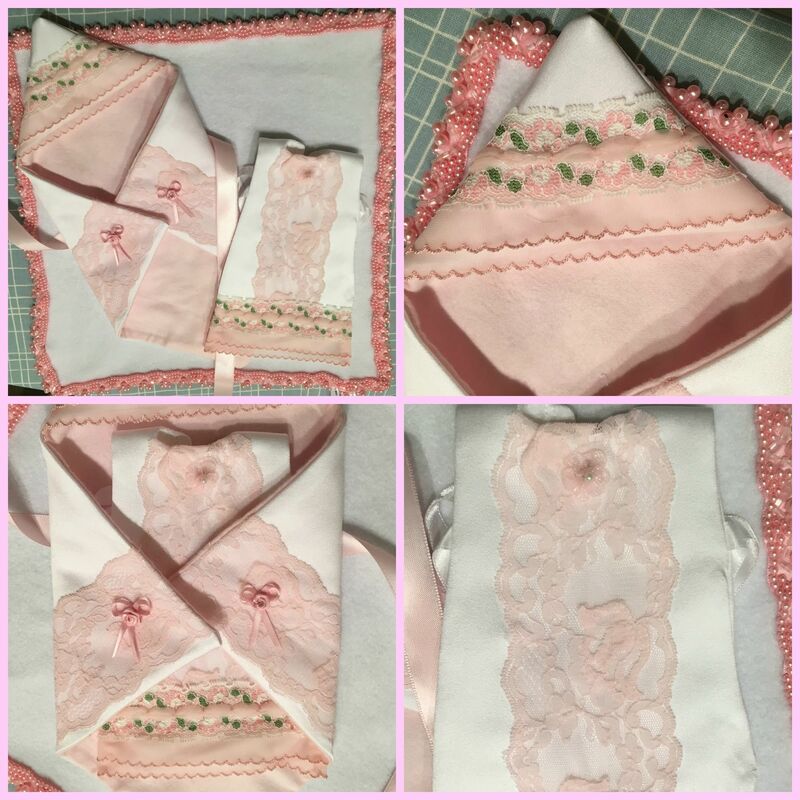 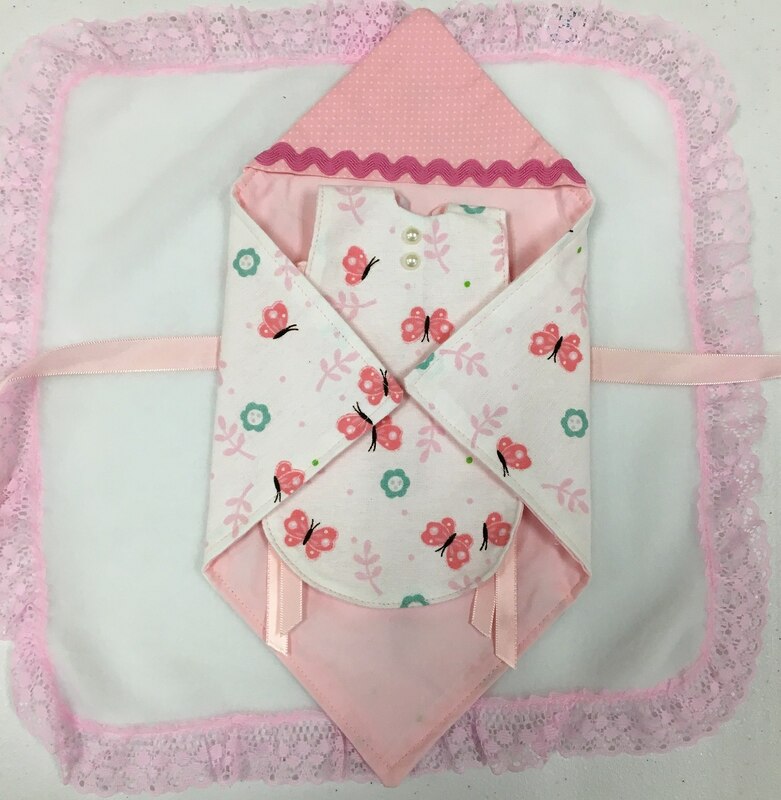 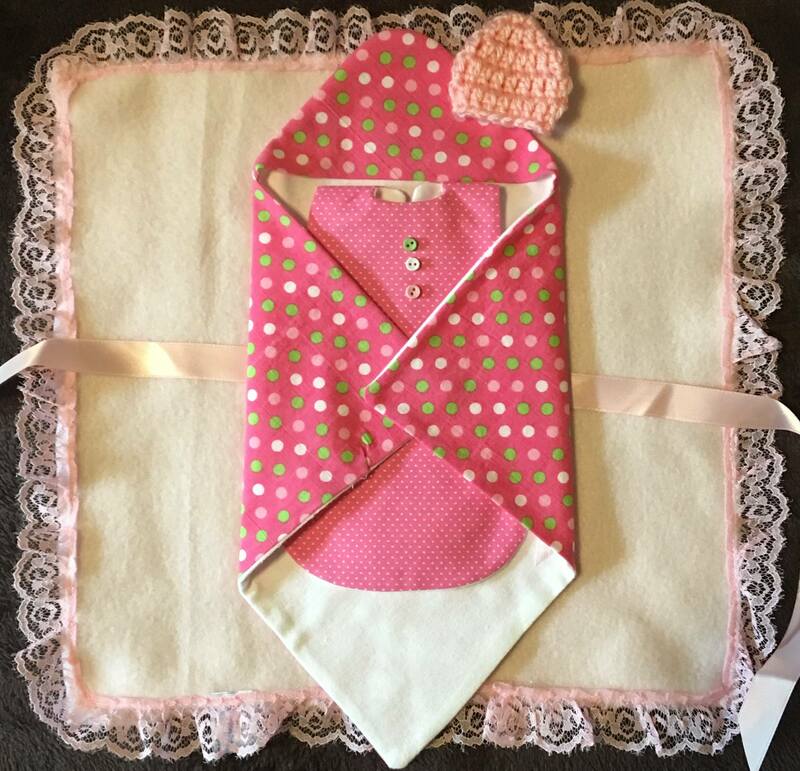 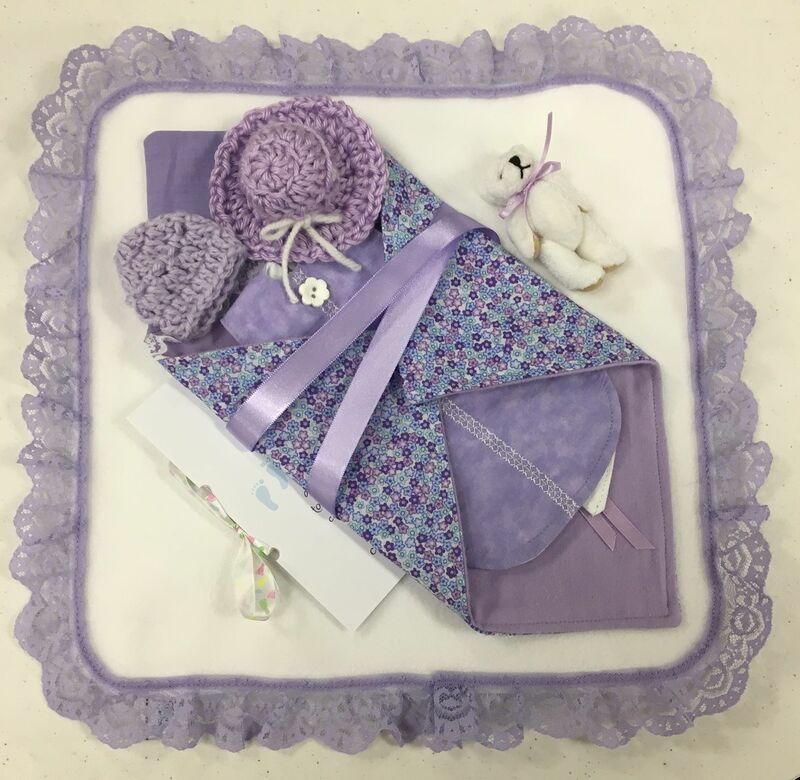 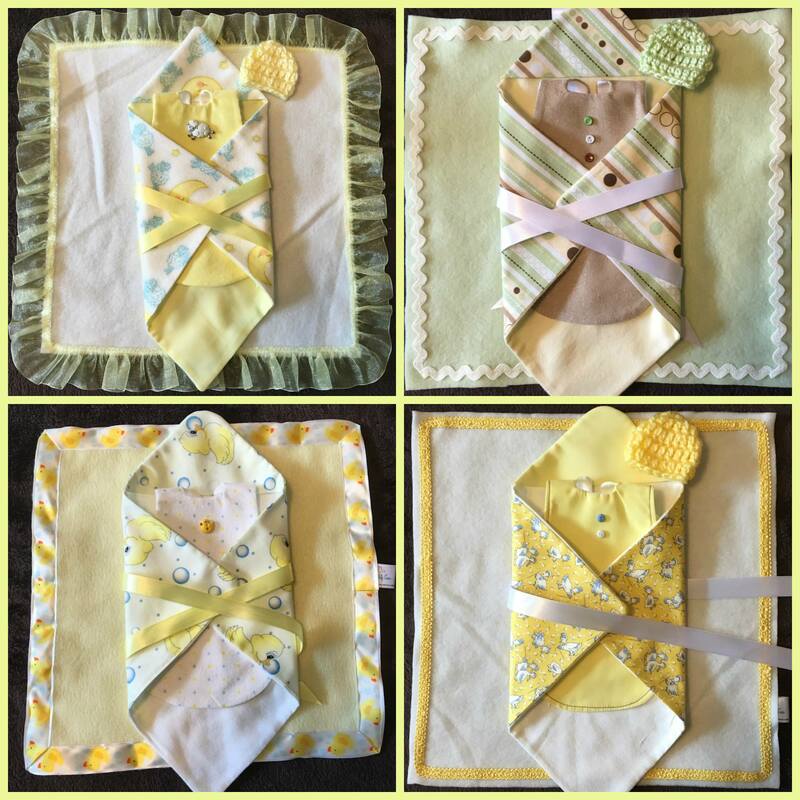 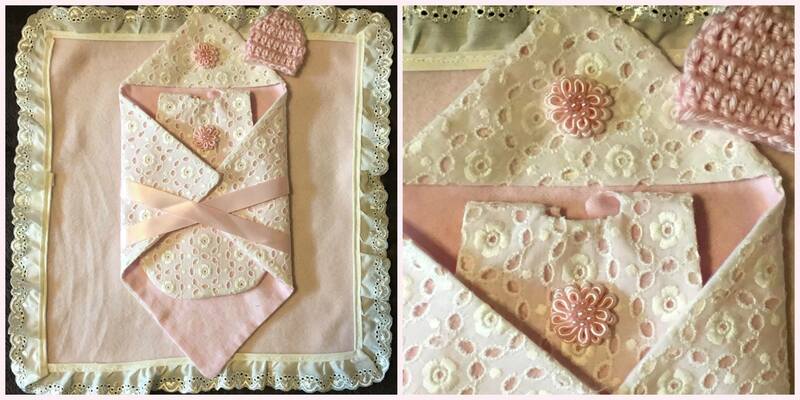 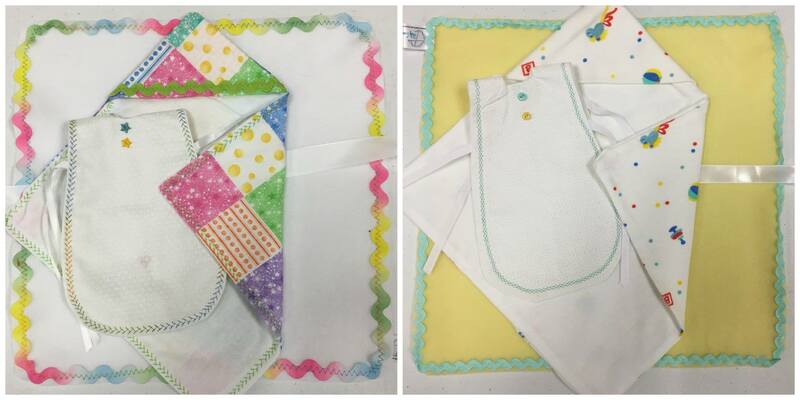 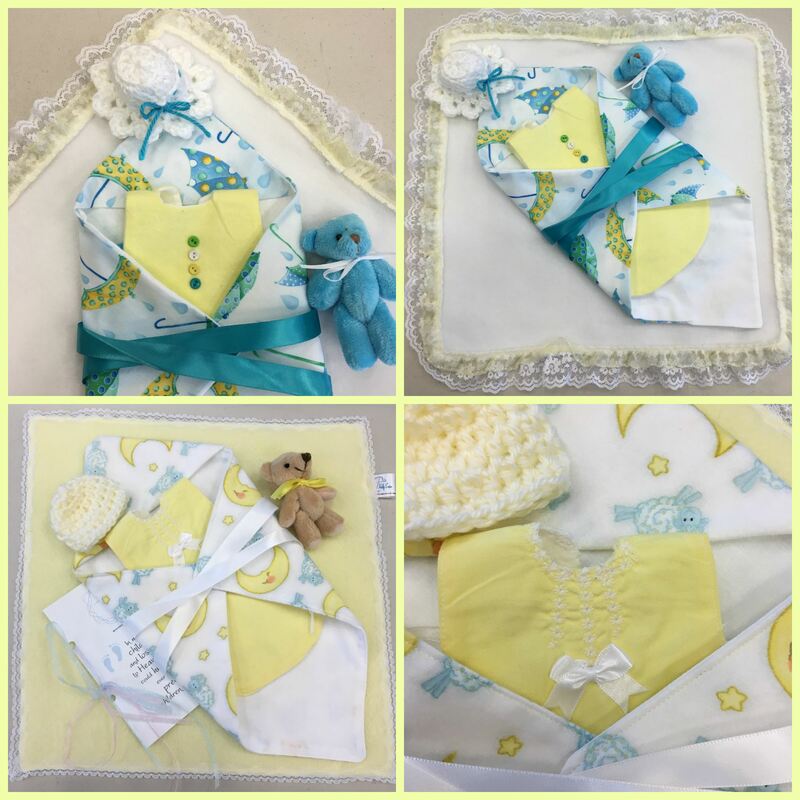 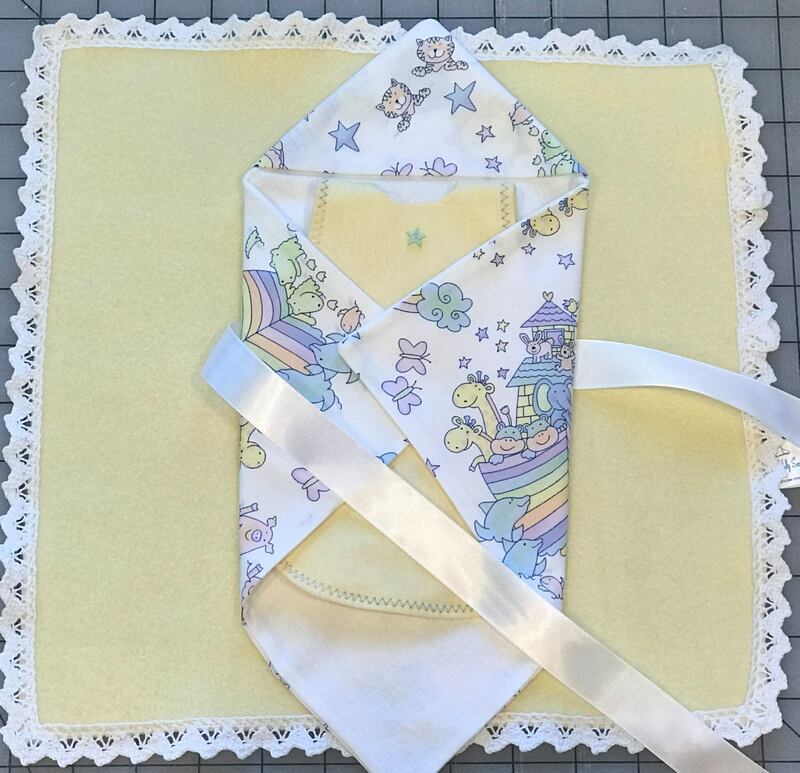 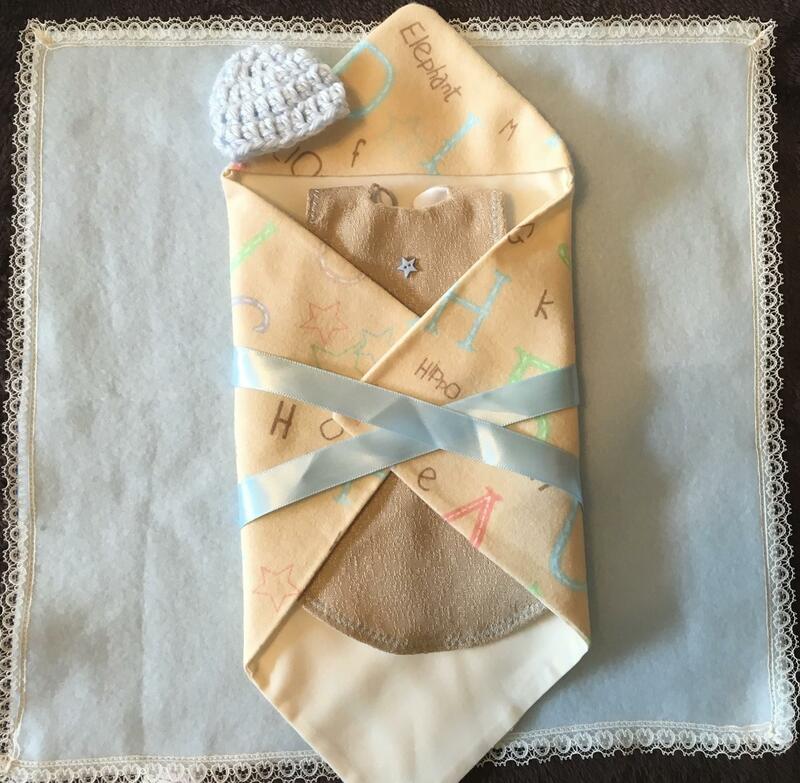 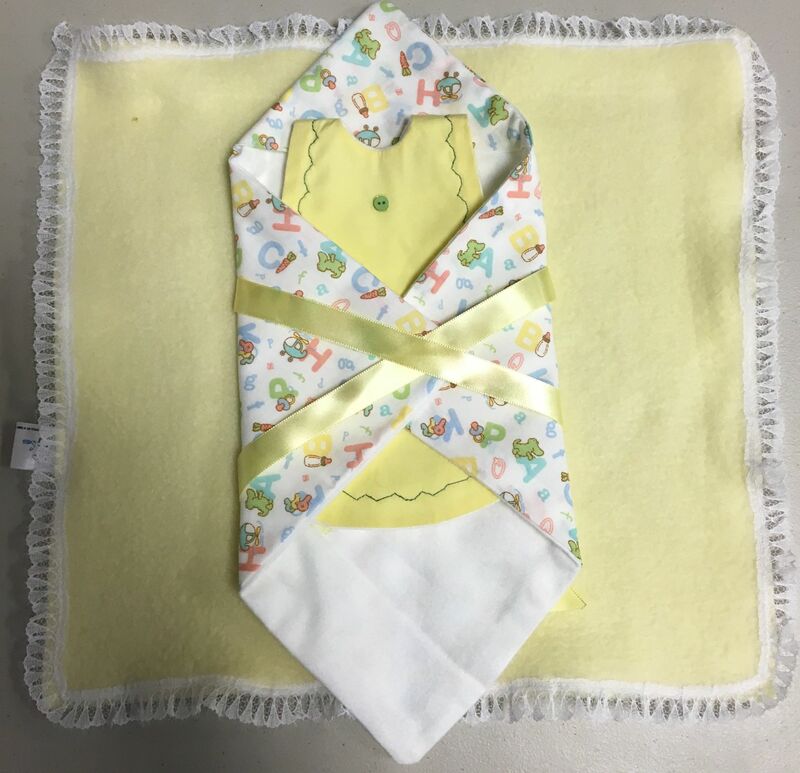 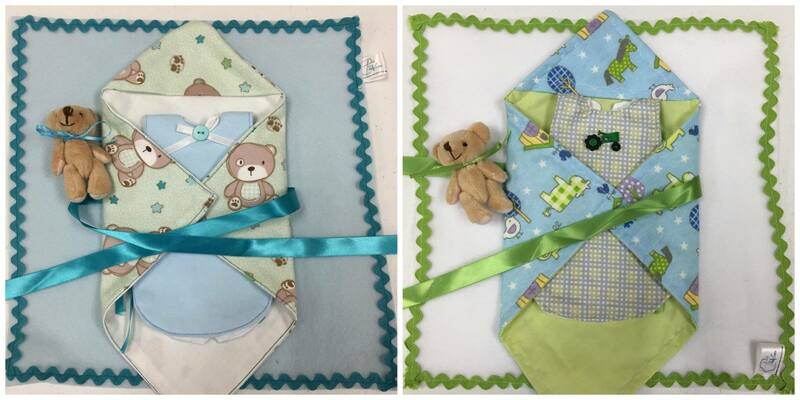 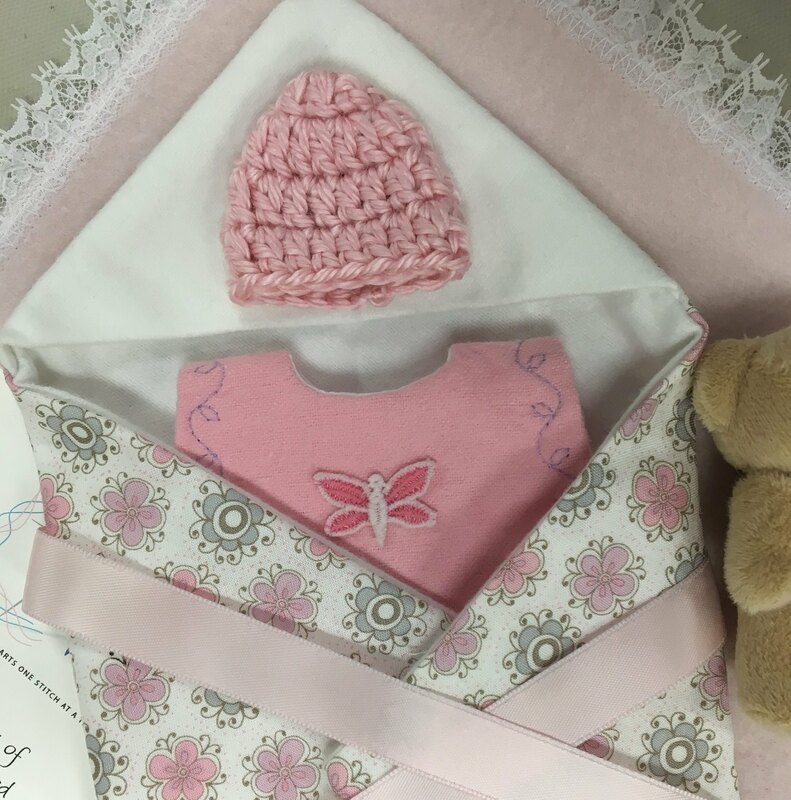 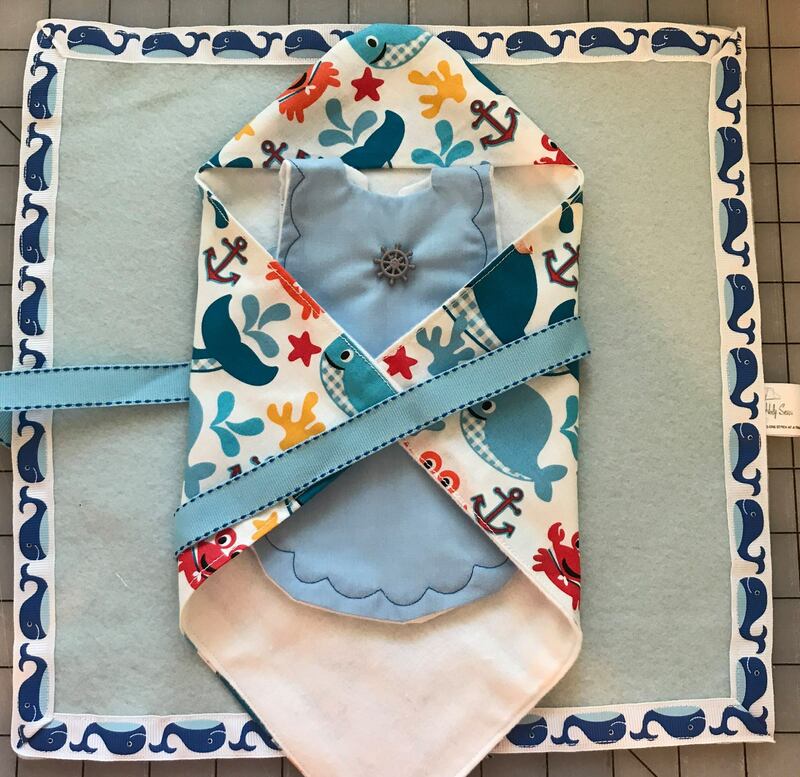 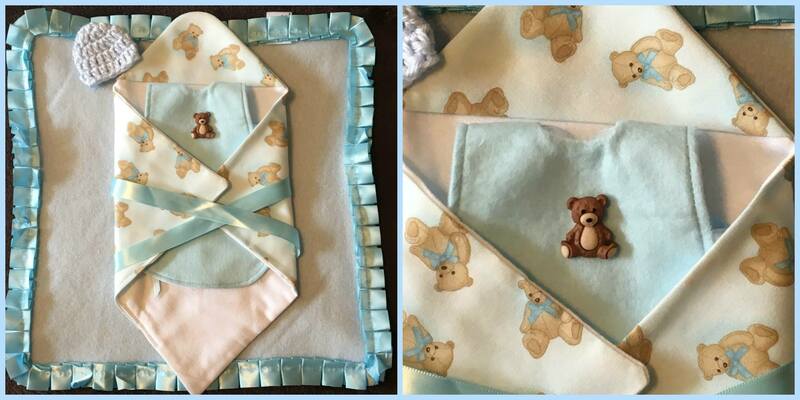 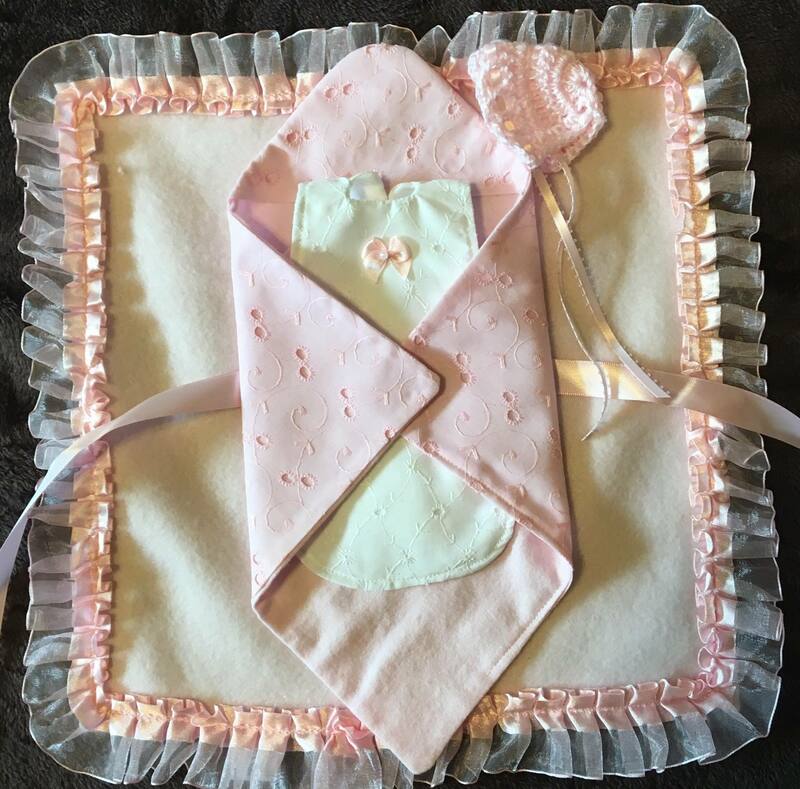 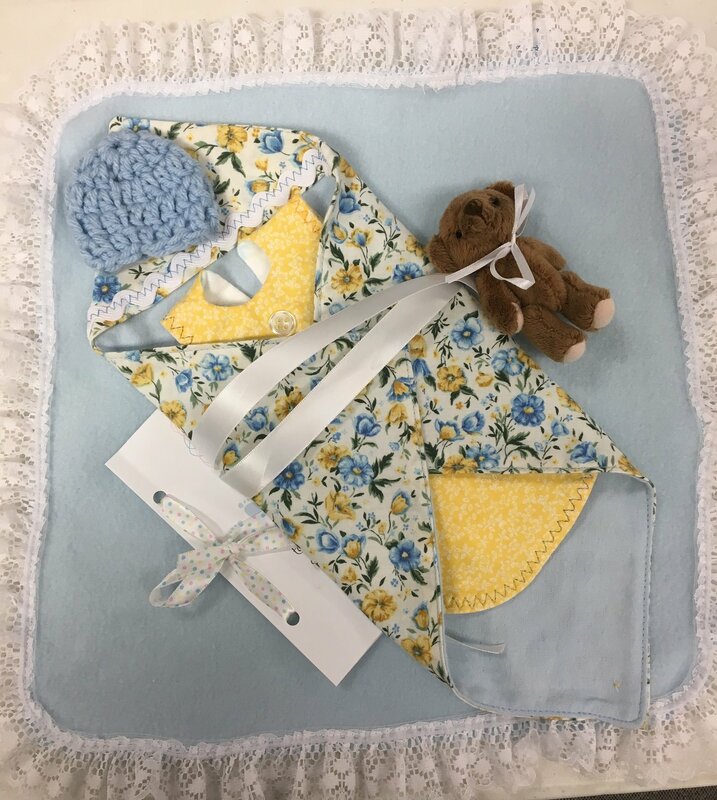 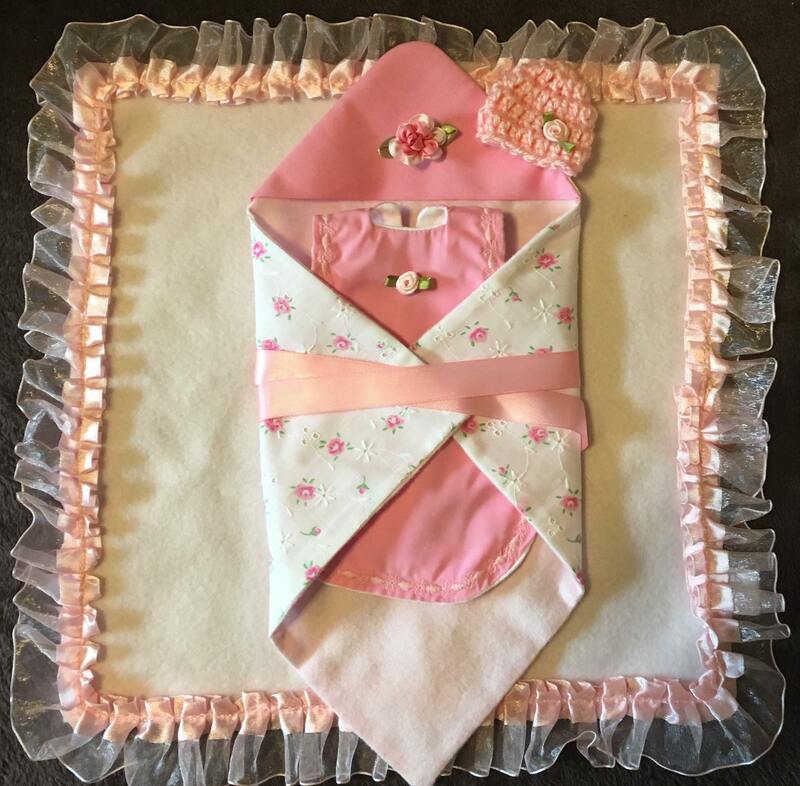 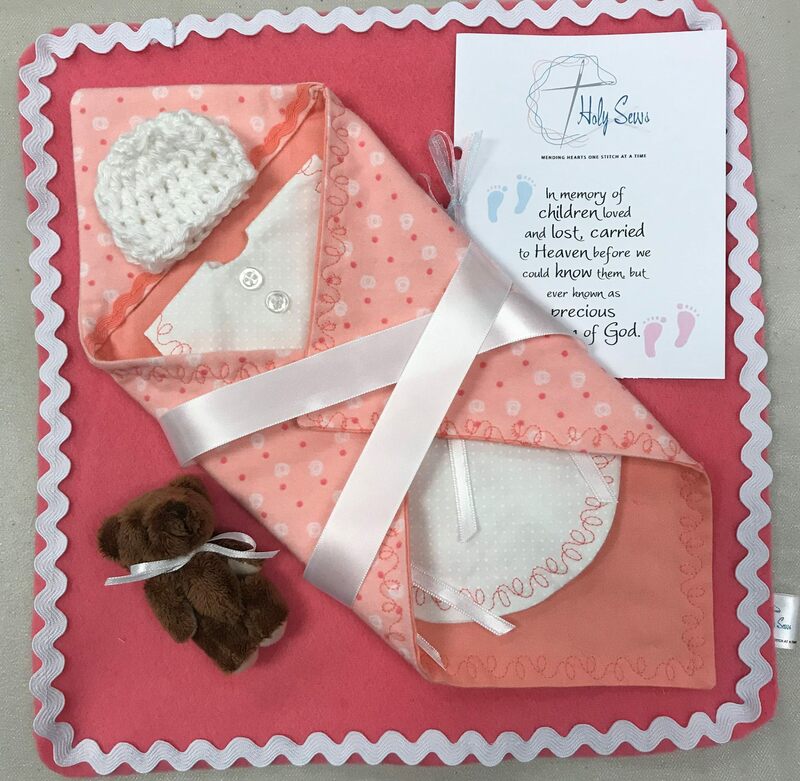 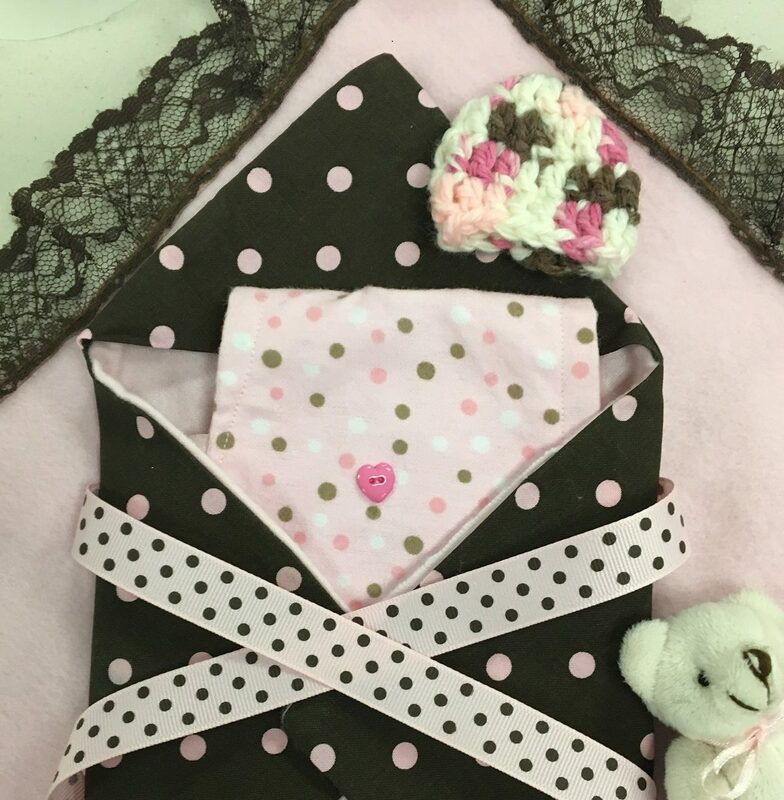 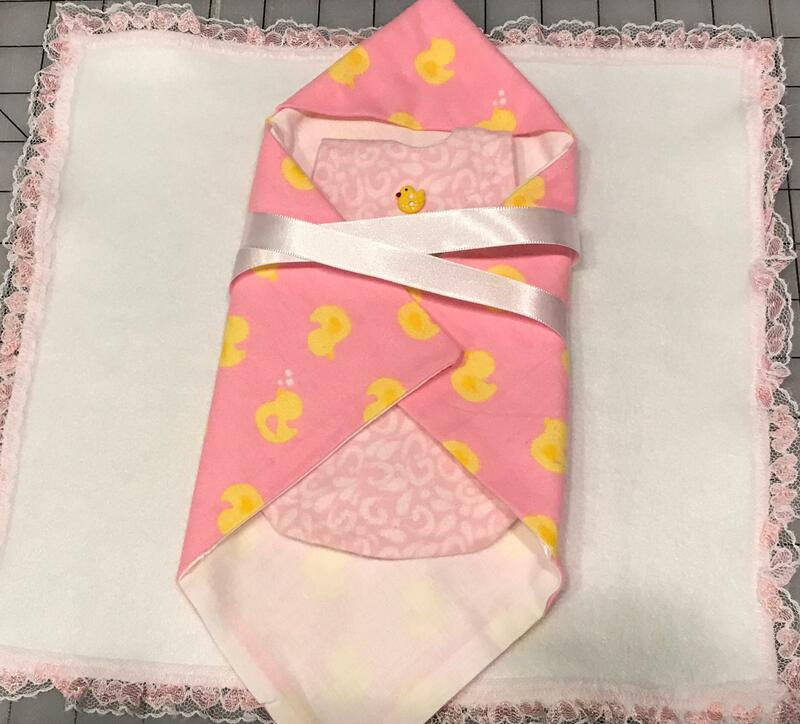 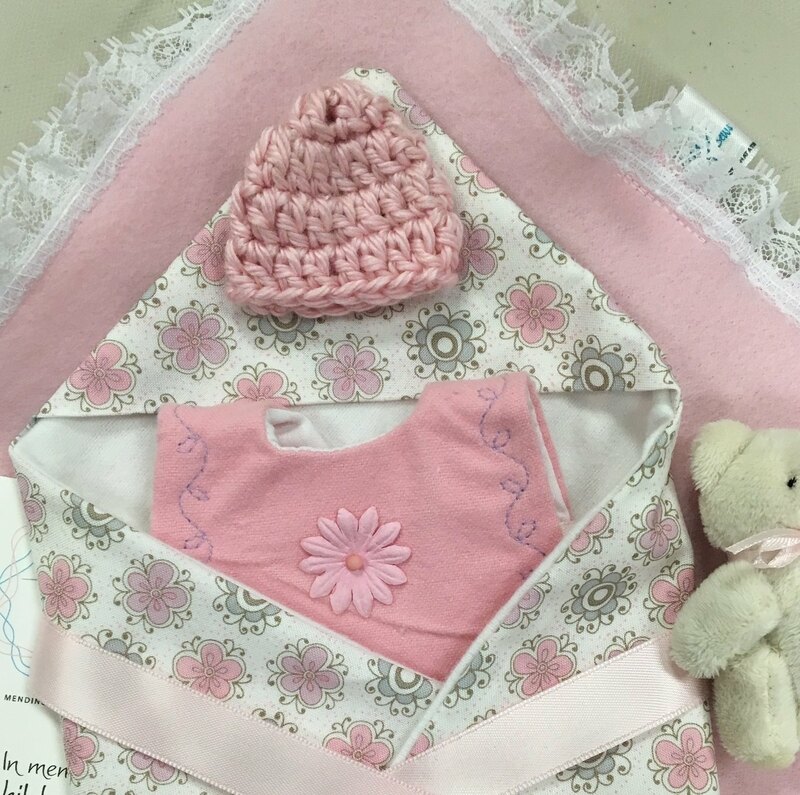 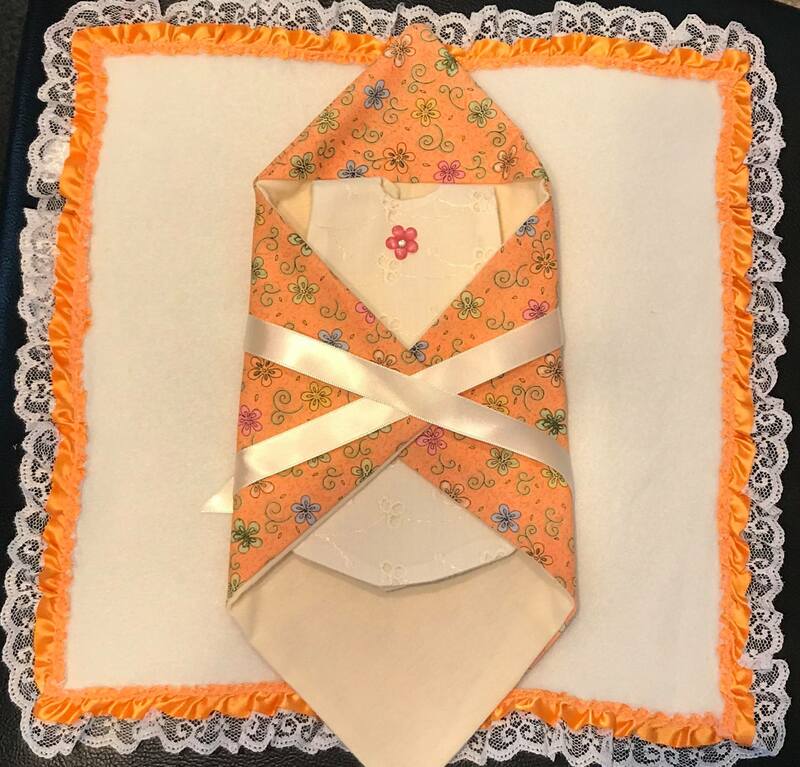 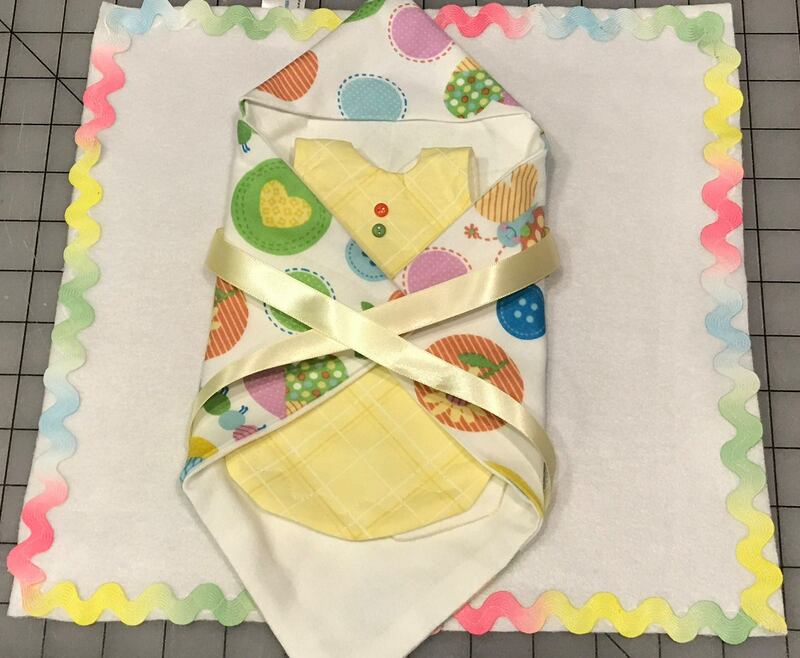 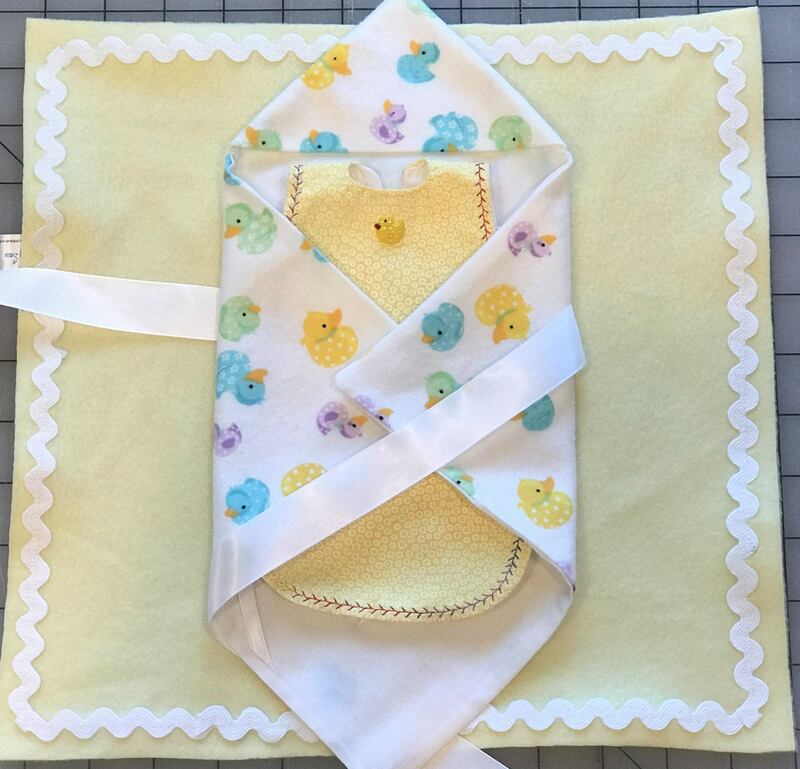 Below are pictures of actual handmade layettes that were sewn by wonderful volunteers from across our chapter locations and given to grieving families to clothe their beautiful babies. 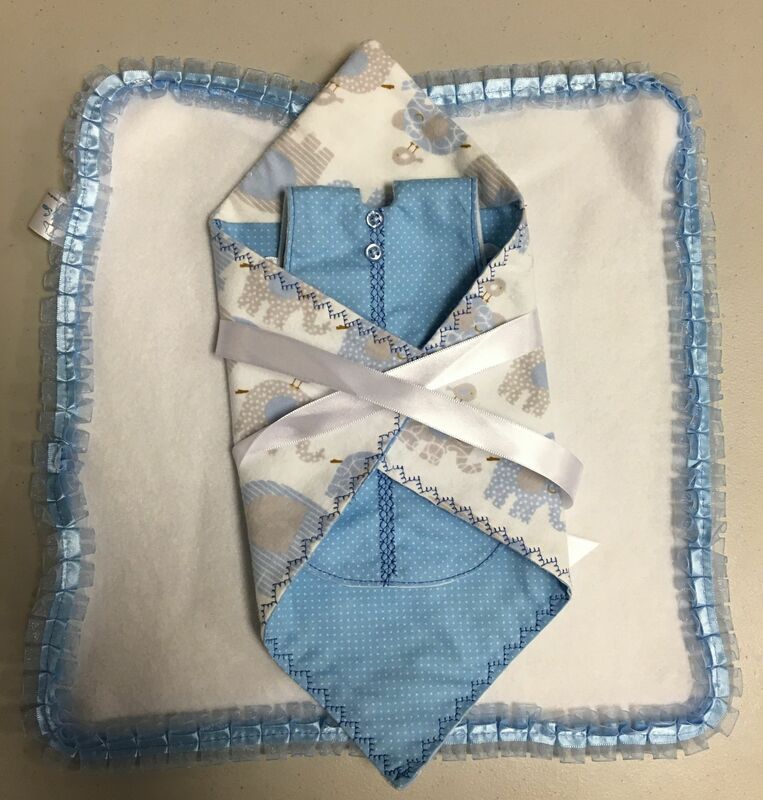 Thank you to all the volunteers who put their talents, time and prayers into every stitch. 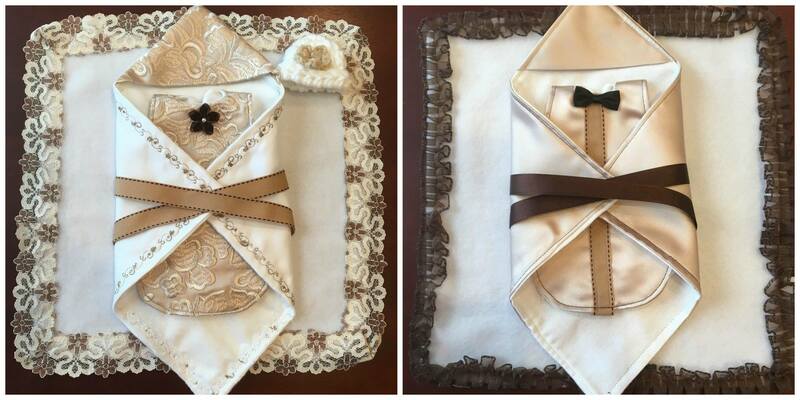 I would like to talk to someone about how to donate my wedding dress. 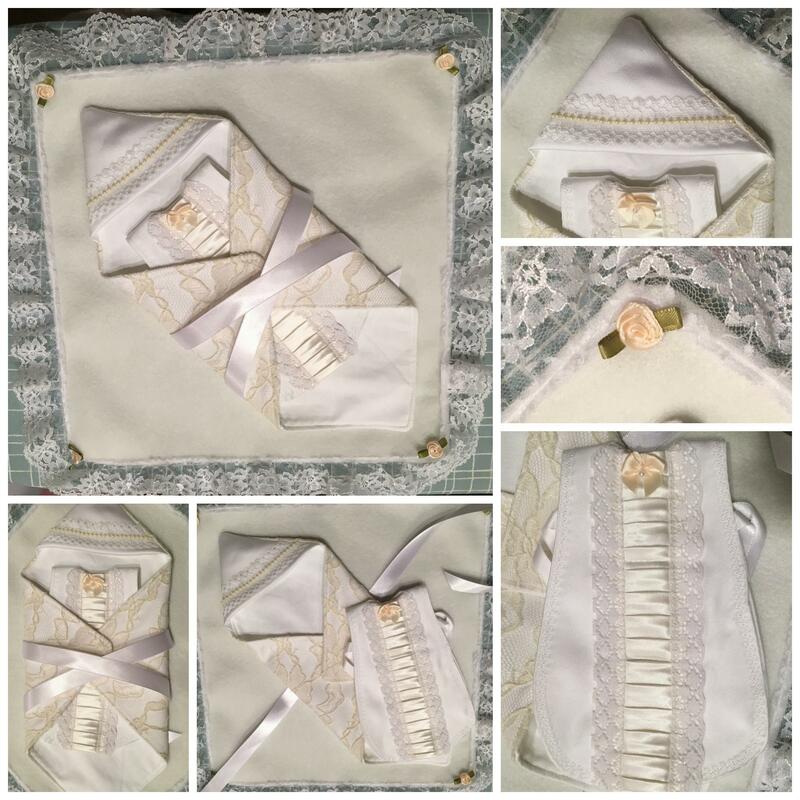 Right now, Holy Sews isn’t accepting anymore wedding dress donations (I was going to donate mine, as well); however, storage space, the time it takes to dismantle them, and the difficulty to sew the fabric swiftly and easily has all led to this decision. 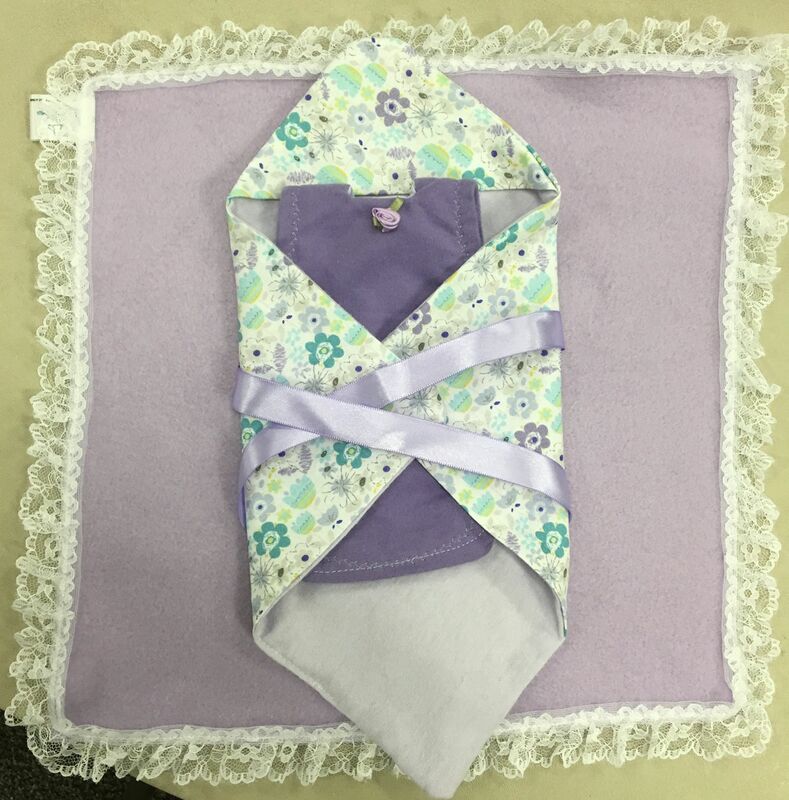 This may be temporary though, we have several in storage already that haven’t been used and we are delaying wedding dress donations for at least a year – we may need more once we go through the ones we have now! 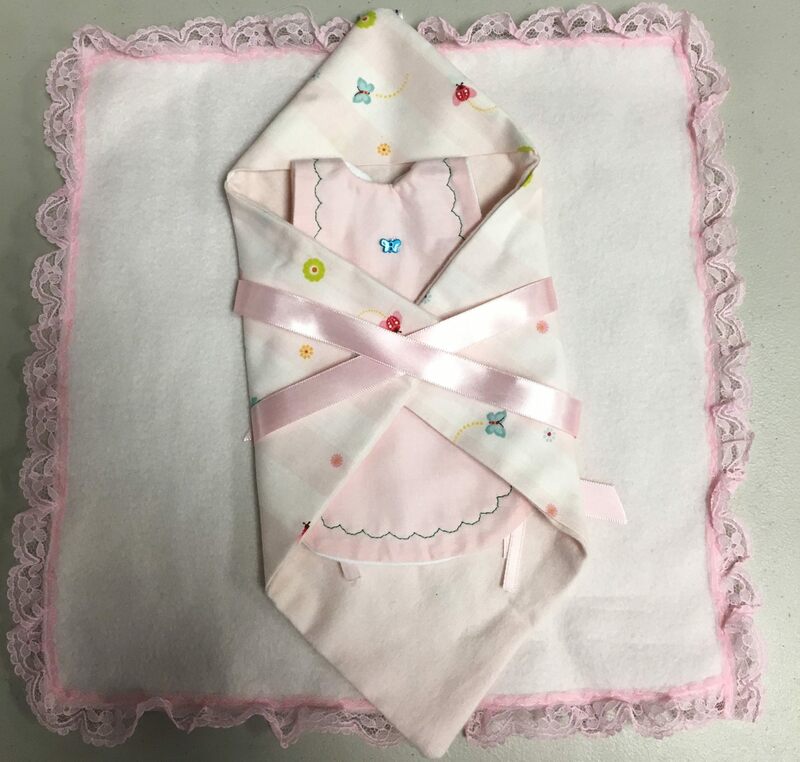 So, please keep us in mind again, if you haven’t already found a place to donate it! 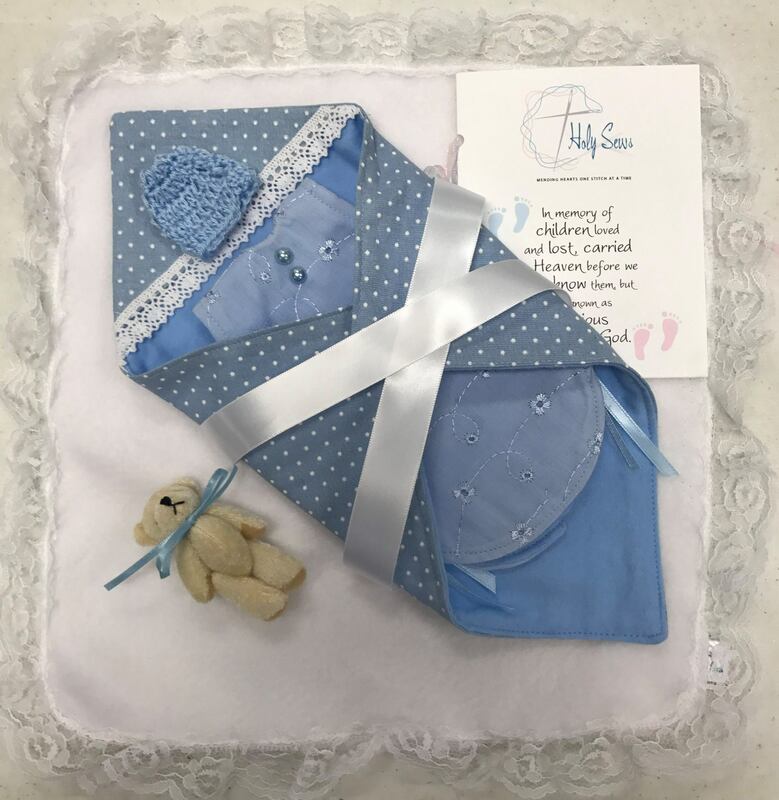 Don’t be shy to ask us again – we may actually need more then! 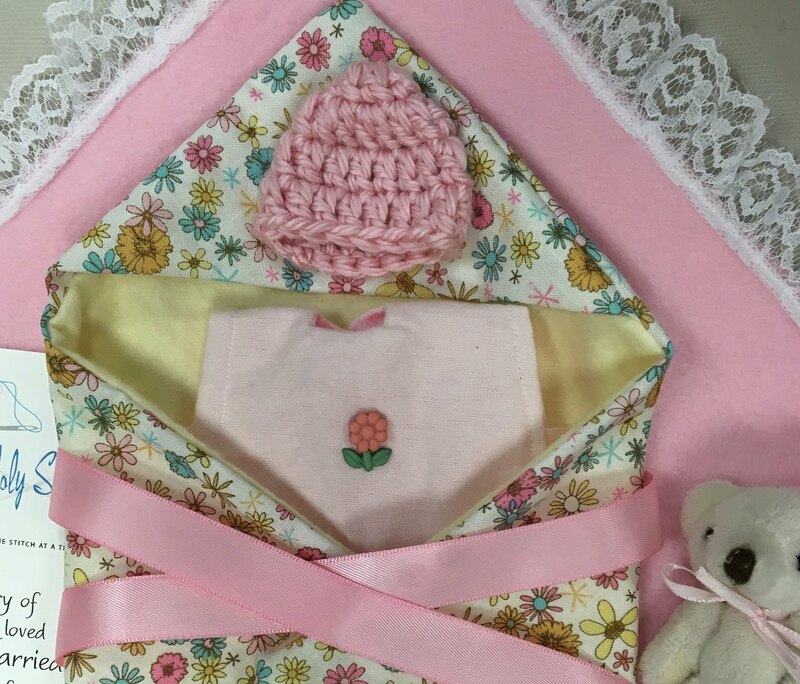 Again, thank you, I hope you have a wonderful Saturday!